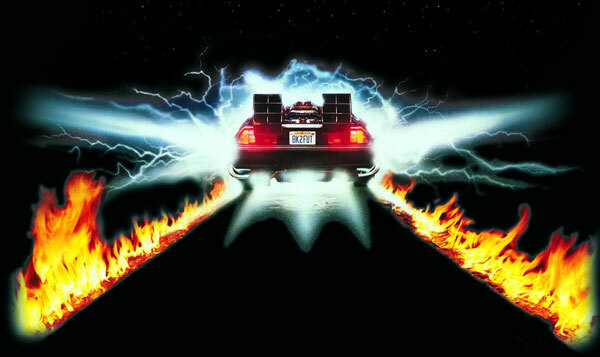 back to future. . Wallpaper and background images in the Back to the Future club tagged: photo. This Back to the Future photo might contain 불 and 화재.